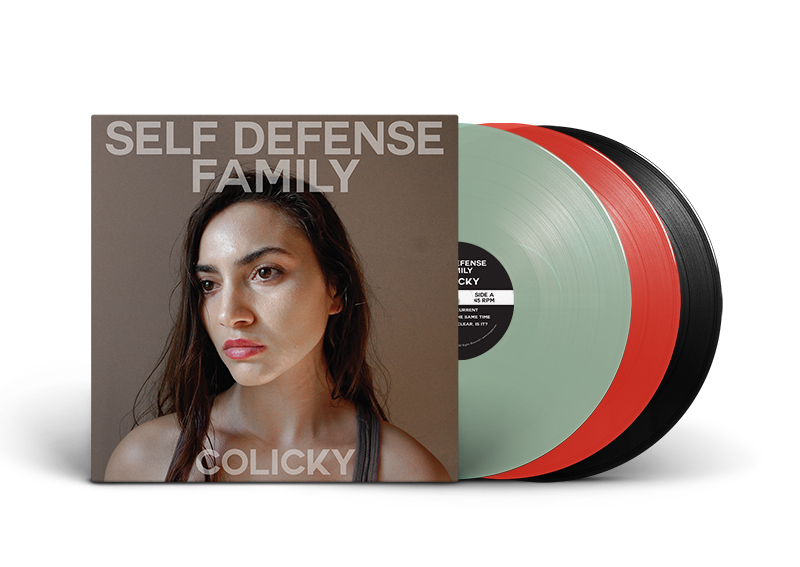 Colicky is the new Mini-LP by acclaimed, cult, independent band Self Defense Family. 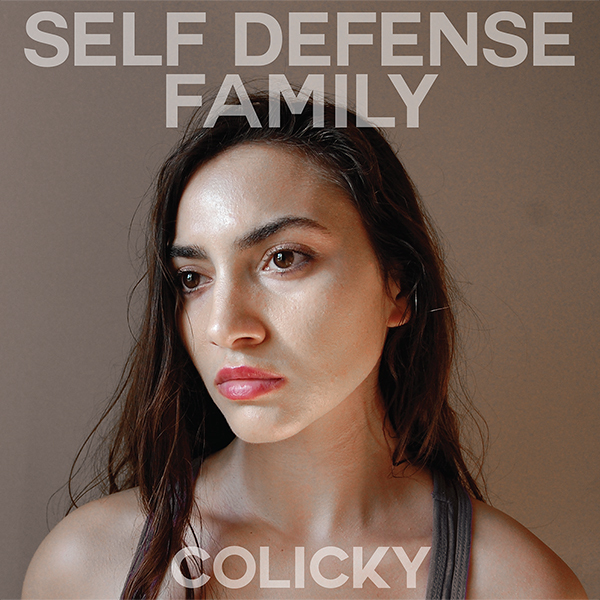 A dark, roiling post-punk gem written during a time of personal turmoil, Colicky is the group's jagged, unflinching look at the disintegration of love and intimacy. The result is a tight and eclectic mini-LP that ranges from cerebrality and coolness to measured chaos. 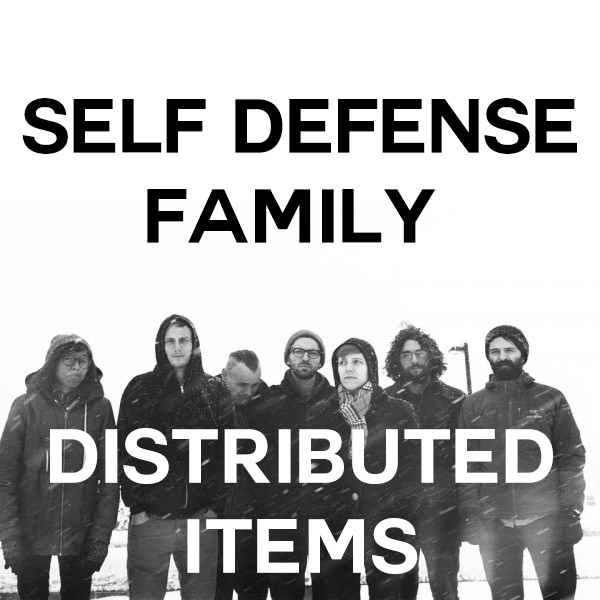 Self Defense Family is one of the most innovative and adventurous bands in contemporary independent music. 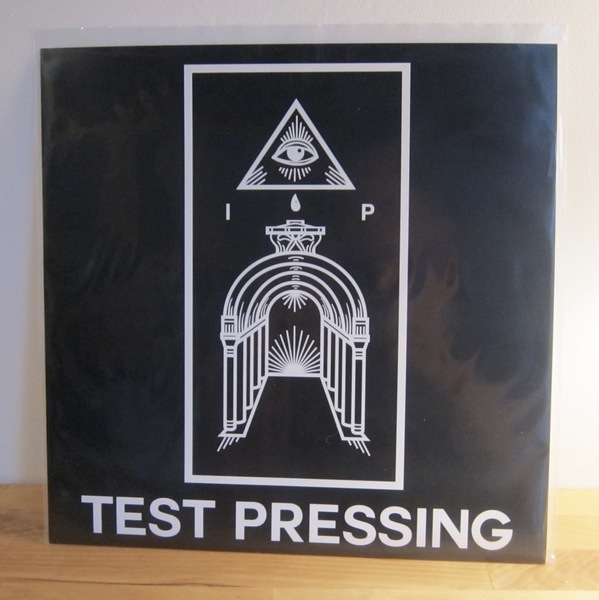 Though vocalist Patrick Kindlon (also a founding member of the noise-punk band Drug Church) has historically held the band’s center through its many incarnations, SDF is best described as a loose collective of musicians spread across the U.S. and Europe. There are about two dozen current and past members—tours and studio projects are scheduled based on whoever is available at the time. As such, no single member of SDF has played every show or played on every recording. 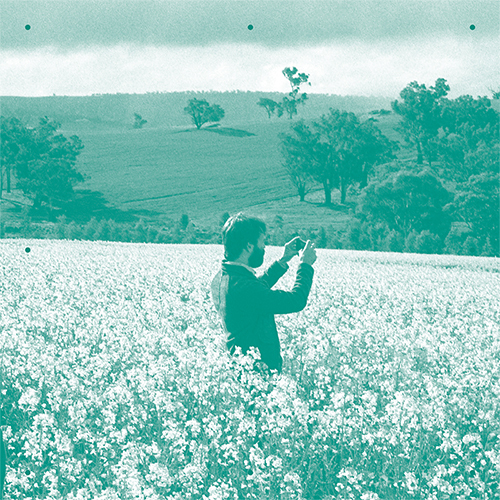 Colicky is the second in the Iron Pier record label's mini-LP series. It will be released on digital formats and black and colored vinyl. The vinyl edition is pressed on two-sided 12" vinyl at 45rpm, with all colors inserted into carefully designed packaging that includes spot-UV gloss designs on the outer sleeve, a series-specific OBI strip, and a printed inner sleeve. Finalized pressing totals coming soon.